There will be a short introduction by Richard Cupidi before this film starts. 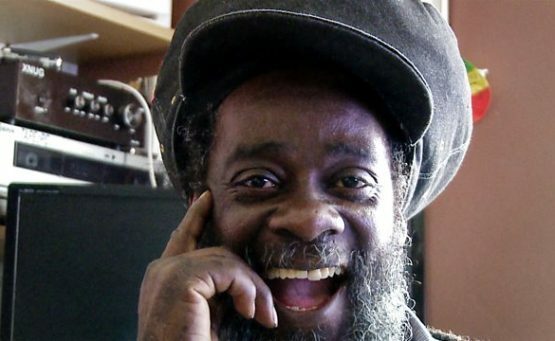 Film maker Molly Dineen has returned with her first documentary in ten years.The film tells the story of well-known reggae record shop owner and music producer, Blacker Dread, his extended family, friends and the wider Brixton community. Made with Dineen’s characteristic intimacy, the film focuses on a tumultuous time in Blacker’s life: the death of his mother and the prospect of his first prison sentence. Dineen shines a spotlight on the struggles the characters face on a daily basis and in doing so offers a particular understanding of both the challenges and triumphs of family and community togetherness in Blacker’s world. Being Blacker offers a unique insight into what it is to be black in Britain today.